The Golden Triangle is the combination of 3 destinations in a triangular shape. They are Bhubaneswar, Puri & Konark. Bhubaneswar is the Capital City of Modern State and known as Temple City of India. Puri is one of the 4 Dham and abode of universal God Lord Jagannath,Lord Balahabhadra,Devi Subhadra . It is also famous for Golden Beach. 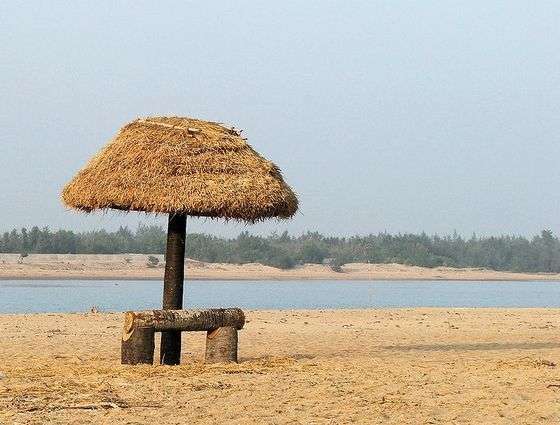 Avail the tour to visualise the the reality & heritage of Odisha. •	When you arrive at Bhubaneswar, escorted to hotel from Airport or Railway station. •	After fresh up and Lunch (Odia Food) proceed to explore the temples of the temple city – Bhubaneswar such as Brahmeswar, Lingaraj (This temple is a Hindu place of worship, dedicated to Lord Shiva and is one of the most prominent landmarks of Bhubaneswar city), Parsurameswar (This temple is the oldest Shiva temple constructed in 650 A.D.), Mukteswar(This temple dedicated to Lord Shiva,is most remarkably noted for the archway with various voluted carvings and toranas. The temple constructed style is quite similar to the one used in the Kalinga School of Temple Architecture and known as the ‘gem of Odisha architecture’), Rajarani( This temple, renowned for its sculpted figures was built in the 11th century), Isckon & Ram Mandir. •	During late afternoon visit the Local Haat (handicraft market) & Marketing of Local Odisha products. •	Back to hotel in the evening for Dinner & Overnight stay at hotel. •	Distance Approx. 115 KMs, Driving Time Approx. 3 Hrs + Visit. 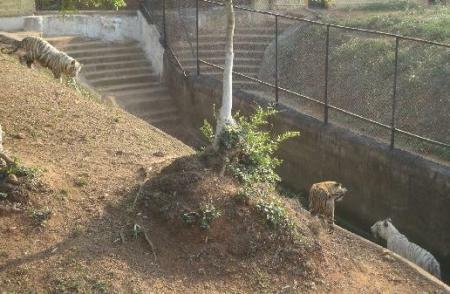 •	After Morning breakfast check out and visit to Nanadankanan Zoo (Closed on Monday). White Tiger Safari is speciality,boating experience on the calm Kanjia lake . •	Then visit the Cactus garden at regional plant research Center which is one of the best in India. •	Then visit to Tribal research museum to know about the rich tribal culture and crafts of Odisha. •	After lunches proceed to Udayagiri & Khandagiri Caves (These caves are the earliest group of Jain rock cut shelters. The caves hold importance for its history, rock-cut architecture, art and religion). 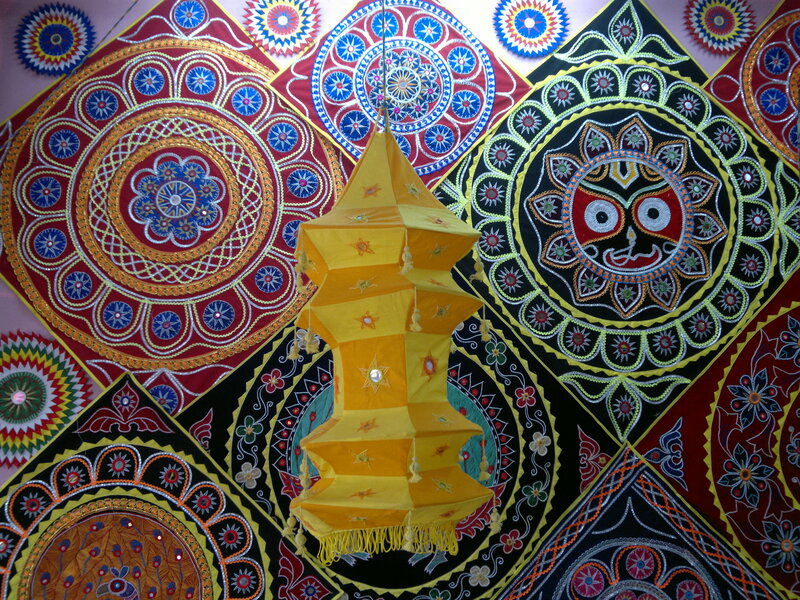 •	Then visit to Dhaulagiri Buddhist heritage, Pipli - applique market on the way to Puri. •	Night halt at Puri. •	Distance Approx. 200 KMs, Driving Time Approx. 5 Hrs + Visit. •	Early morning witness Sunrise at Puri Beach. Then visit to famous Jagannath Temple (Non-Hindus are not allowed). •	Back to hotel after breakfast proceed to Satapada, Enjoy the cruise in Chilika Lake, see Dolphins, Rajhans Island, and Sea-mouth. •	Lunch at Satapada & back to Puri enroute visit Alarnath Temple. •	Then drive to Konark enroute visit Mousi Maa Temple (Gundicha Temple) & Ramachandi Temple. Arrival Konark during early evening to see the evening view of the Sun Temple. •	Back to Puri in late Evening & Overnight at Puri. •	Distance Approx. 260 KMs, Driving Time Approx. 5 Hrs + Visit. •	After breakfast checkout and proceed to Raghurajpur(The Artisan village famous for Orissan PattaChitra painting), Sakhigopal temple and then to Siruli Mahaveer temple. •	Back to drop Puri Railway Station or Bhubaneswar to board the Airport/Railway Station for onward journey. •	Distance Approx. 115 KMs, Driving Time Approx. 2 Hrs + Visit.